Elegant and graceful, this perfect plant grows well standing or hanging. Send it to someone special and youll be well-standing with them. 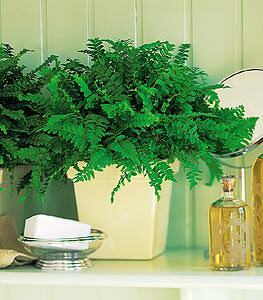 One fern plant arrives in a decorative planter.